Spanish giants Real Madrid are reportedly keeping close tabs on Manchester United striker Romelu Lukaku with the view to making a summer move for the Belgian international player. According to the publication from Football London, Real Madrid are secretly preparing a bid for Romelu Lukaku whose long-term future at Manchester United is not certain. Real Madrid president Florentino Perez is said to be keeping his cards close to his chest on transfers to avoid a bidding war for his targets which include Belgian attacker Romelu Lukaku. The 25-year-old was part of the Belgium team that posted their best result at a FIFA World Cup tournament during the last edition in Russia. 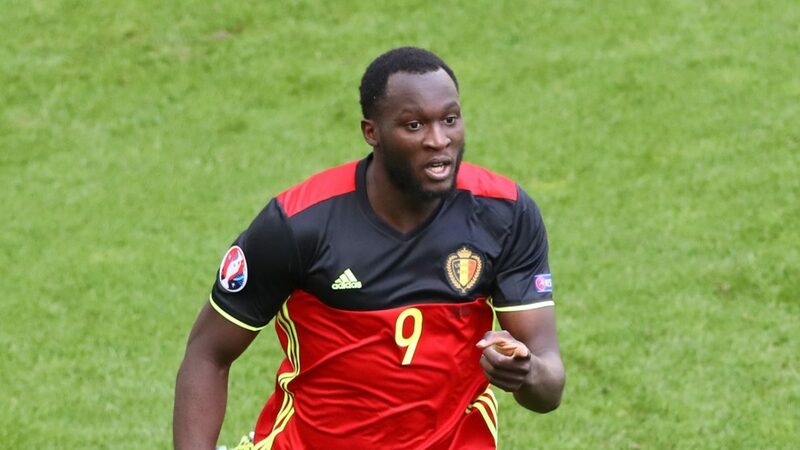 Romelu Lukaku was the Red Devils’ top scorer with four goals as they finished third at the end of the tournament. He signed for Manchester United from Everton in a deal worth £75m at the start of last season thus making him the second most expensive transfer behind pal and buddy Paul Pogba. Lukaku was the main striker at Manchester United until this season. He has not had the best of seasons in this campaign and that promoted former manager Jose Mourinho to drop him from the starting XI at the expense of Marcus Rashford. Romelu Lukaku has played second fiddle to Rashford since then.